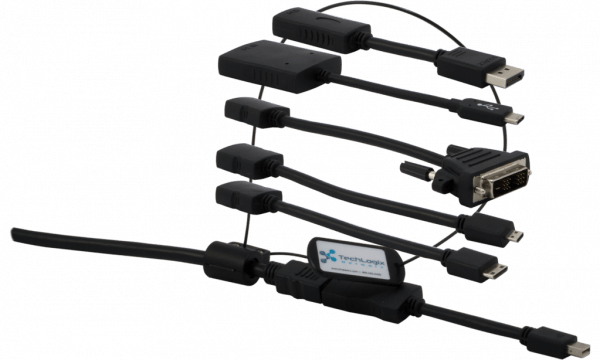 Forget lost HDMI adapters, late meetings, and missed presentations. 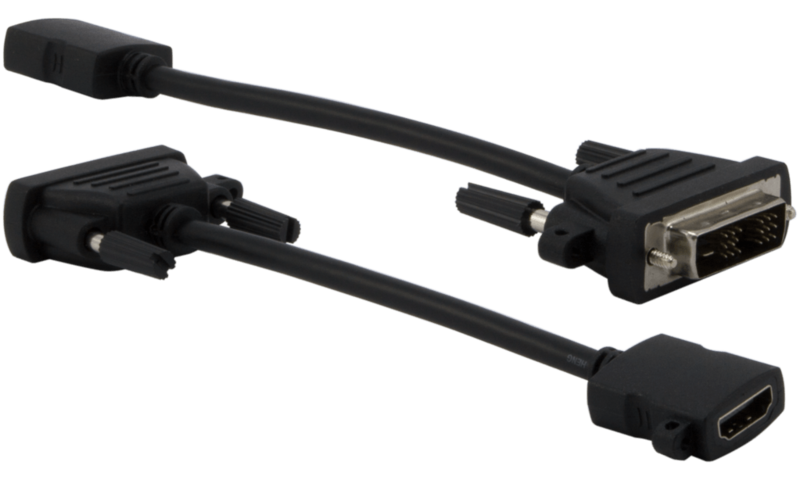 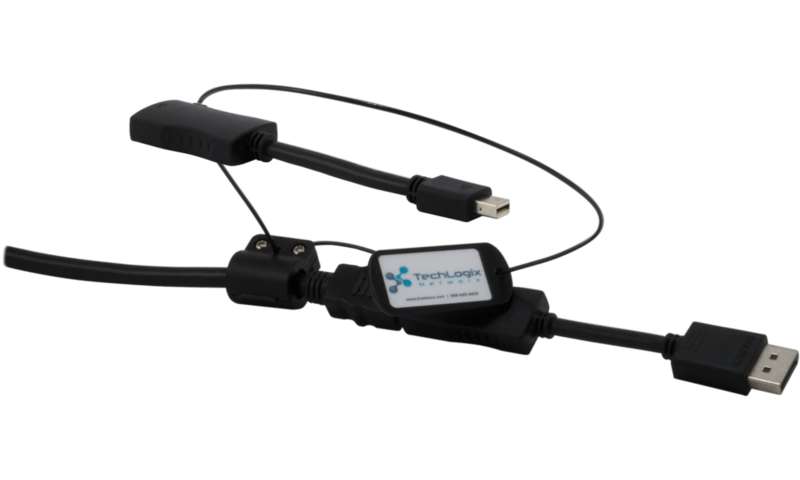 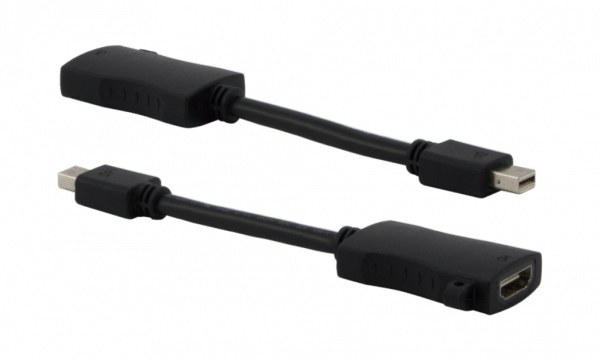 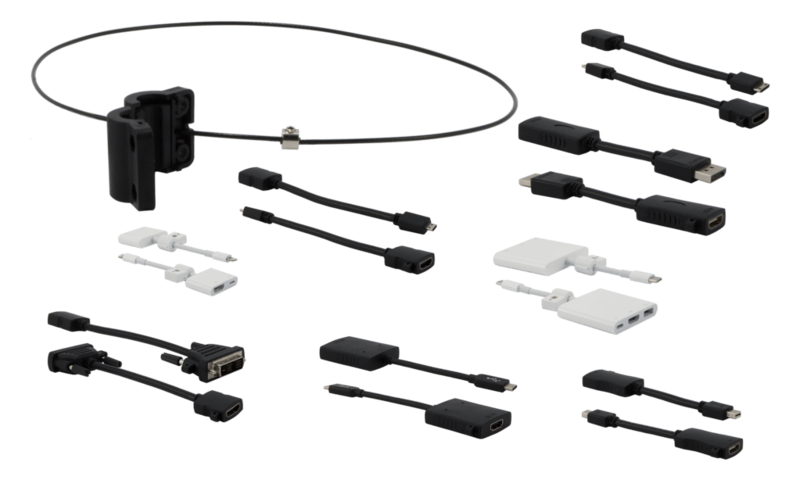 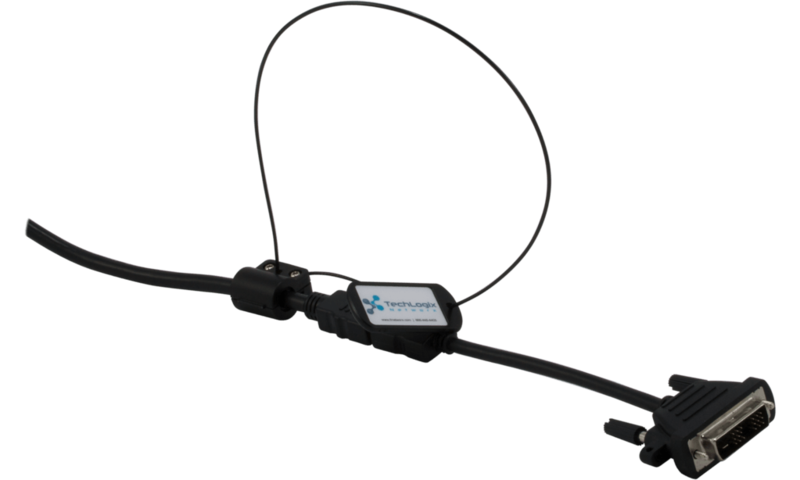 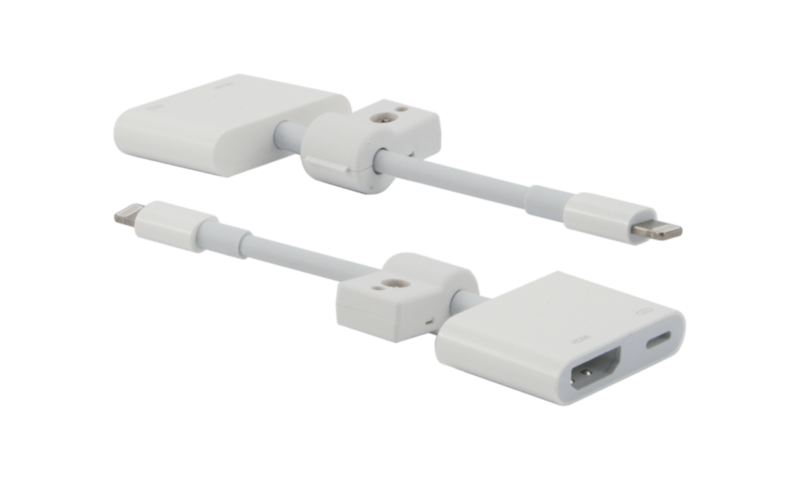 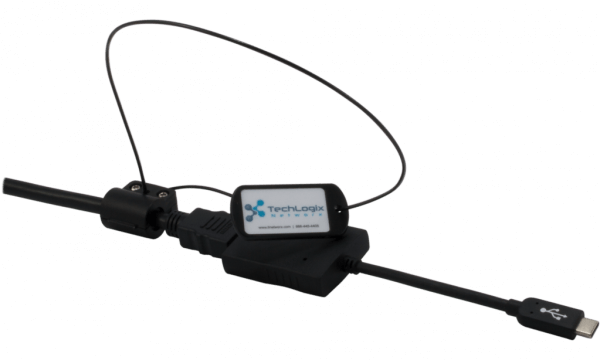 TechLogix Share-Me™ Presentation Cables ensure you always have the right connector for your laptop, tablet or other portable presentation device. 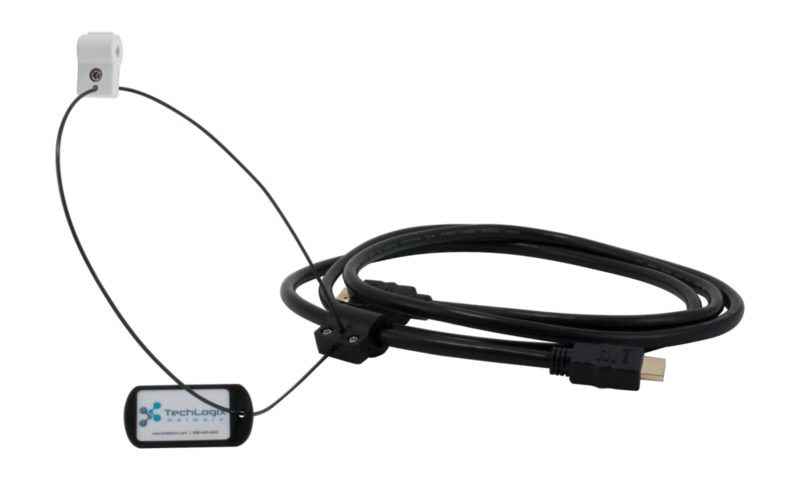 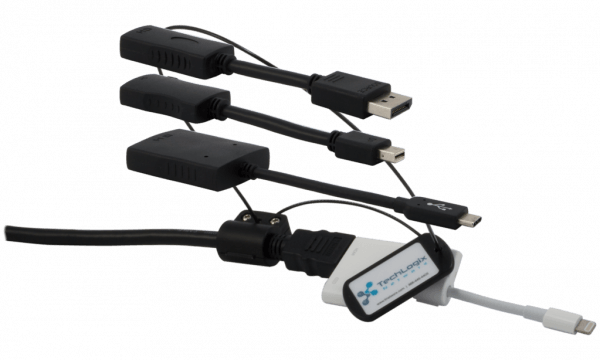 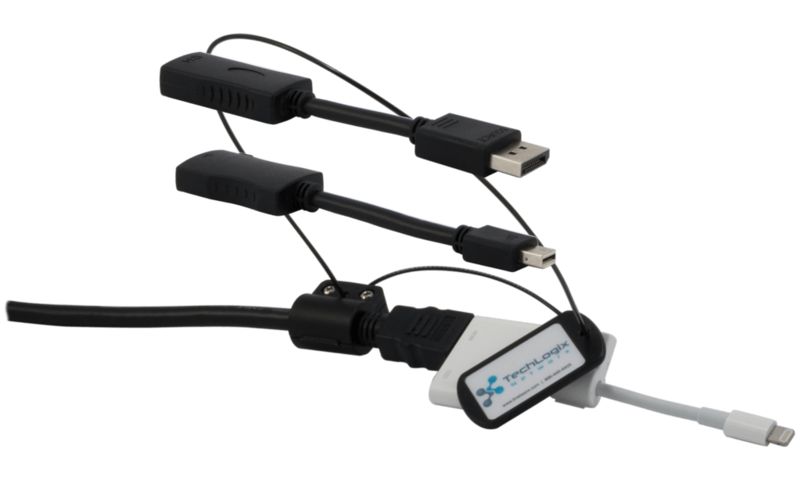 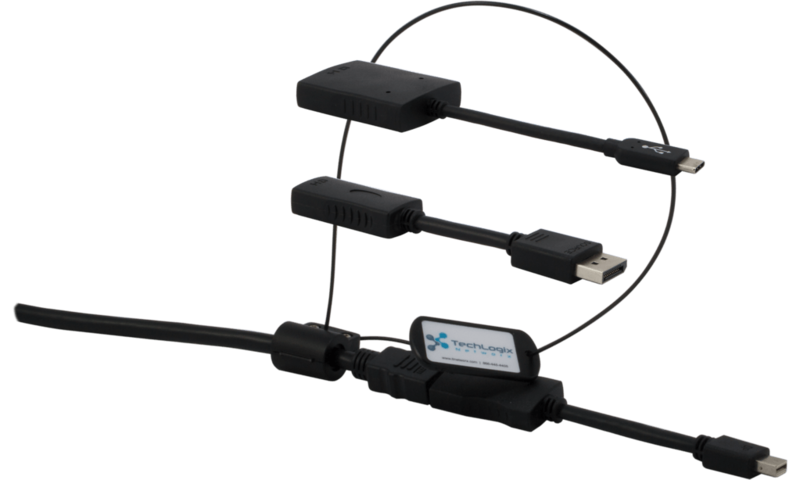 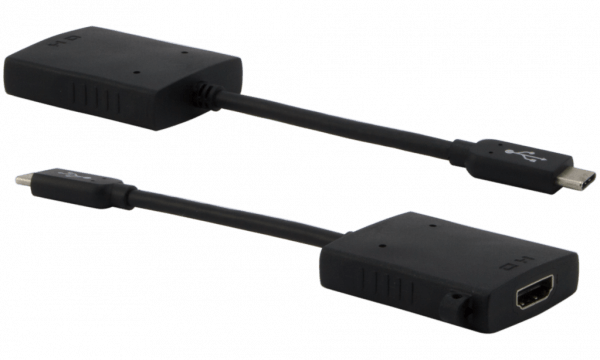 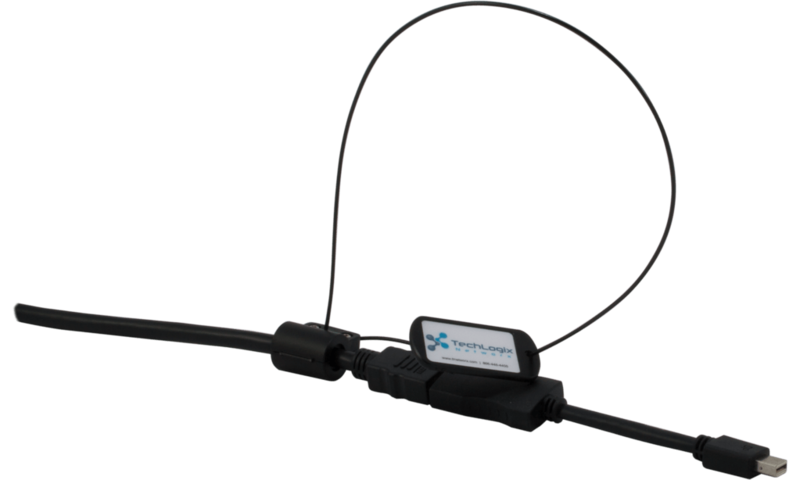 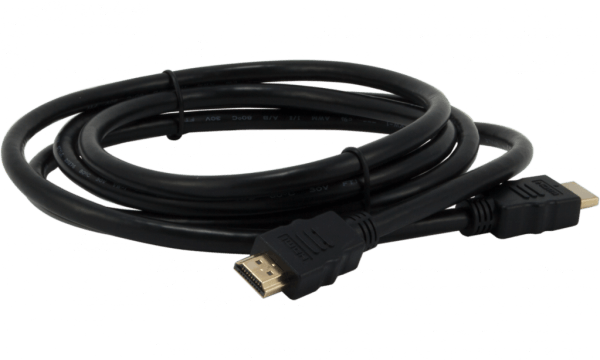 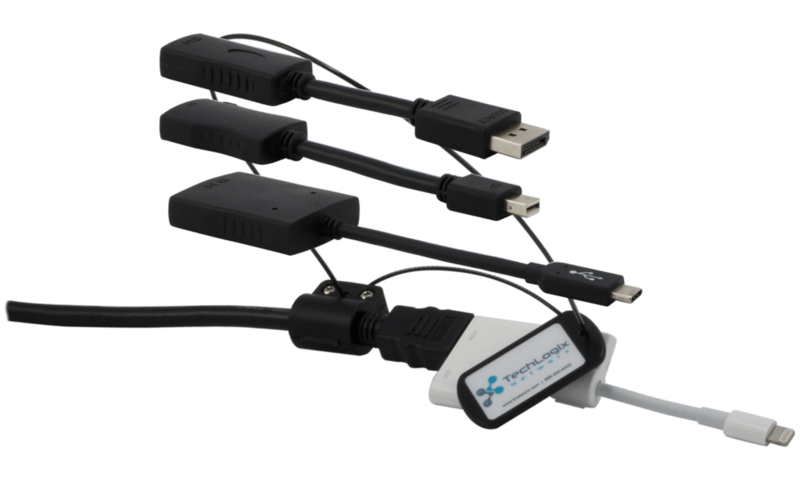 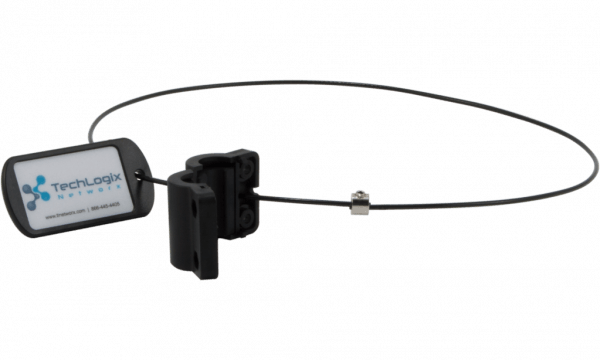 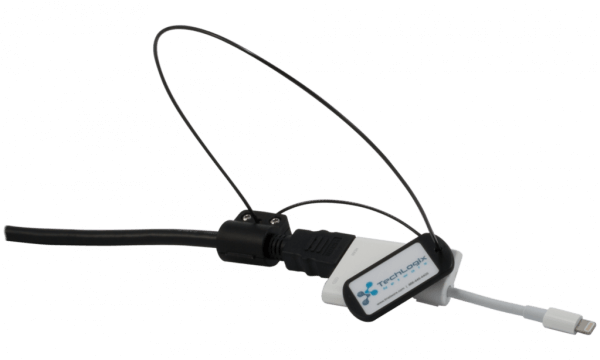 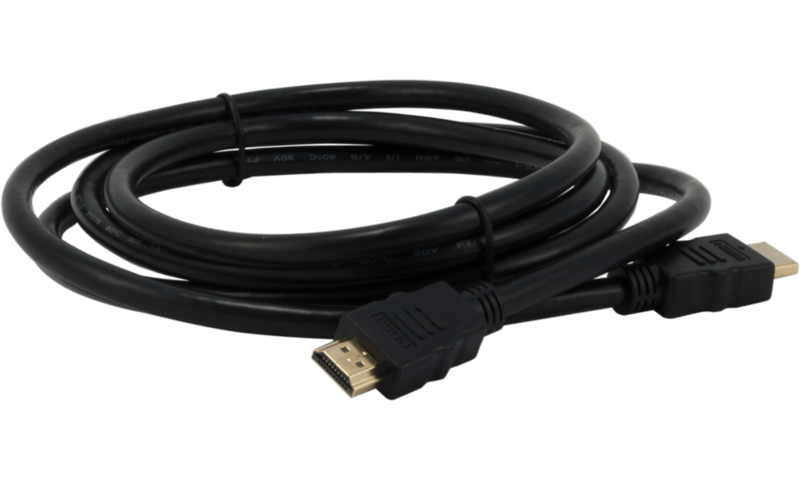 Installation is simple: connect one end of the TL-SMPC cable to your display or video pass-through port, and connect the other end of the cable to your presentation device using HDMI or a built-in converter.